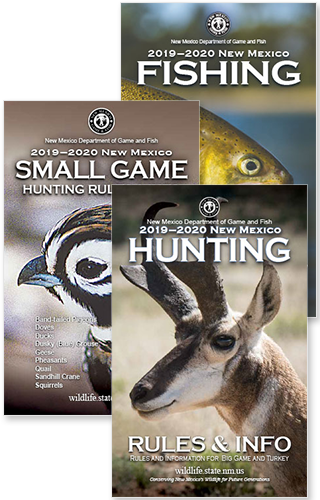 SANTA FE – Two hundred seventy-five trophy bull elk archery hunting licenses will go on sale Wednesday, Oct. 29, first-come, first-served, on the Department of Game and Fish website, www.wildlife.state.nm.us. The sale will begin at 10 a.m. Oct. 29 and will be open only to New Mexico residents for the first 24 hours. Any remaining licenses will be available to nonresidents beginning at 10 a.m. Oct. 30. Only hunters who did not hold a 2014-2015 elk license are eligible to purchase the late-season licenses. The bag limit for the late-season hunts is one bull elk with antlers that have at least six points on one side. Unit 12: Nov. 15-19, 25 licenses. Unit 34: Dec. 13-17, 200 licenses. Unit 37: Nov. 29-Dec. 3, 50 licenses. The Department makes late-season elk licenses available as biologists continue to assess annual population and harvest information, regional herd management objectives and additional harvest needs.